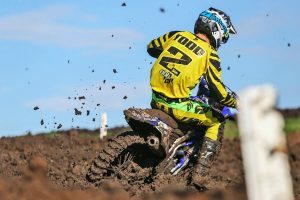 Newly-crowned MX1 champion on his phenomenal day at Toowoomba. 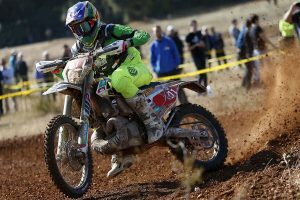 Checking in with the newly-crowned AORC champion, presented by Maxima Racing Oils. 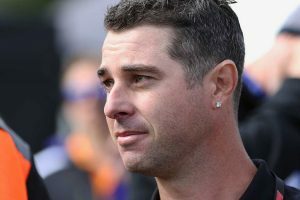 Championship leader on his dominant day in New South Wales. 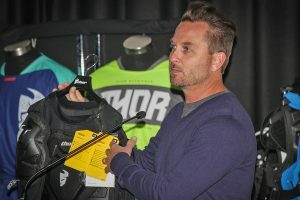 Thor MX global brand manager talks 2018 and more in Australian visit. Shepparton victor on his exceptional day in Victoria. 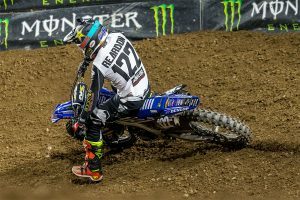 Former champion on his new team and gear deal, presented by Maxima Racing Oils. 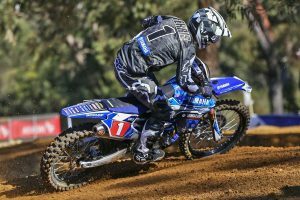 Defending champion talks about his dominant Nowra performance. Learning more about the cost-effective personalised branding company. 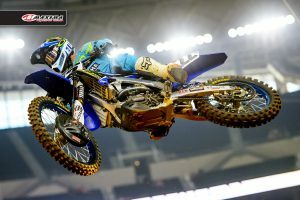 Learn more about the Husqvarna-supported MX1 rookie. 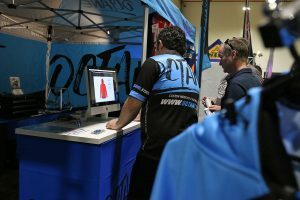 Behind the scenes with the former professional racer. 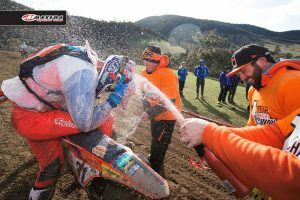 A selection of questions with the returning AORC front-runner. 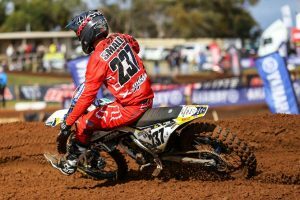 Harwood shares his thoughts on first MX2 win at Murray Bridge. 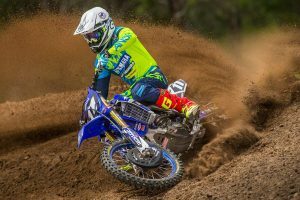 Ferris and Todd share their thoughts on Horsham's fourth motocross round. 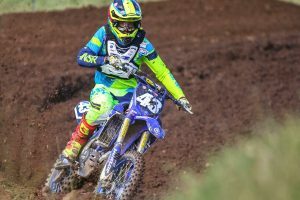 Factory Yamaha racer on his 2017 season, presented by Maxima Oils. 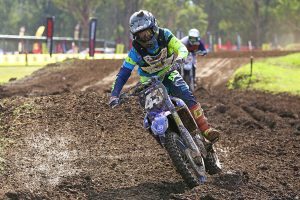 Ferris and Evans share their thoughts on Conondale's third motocross round. 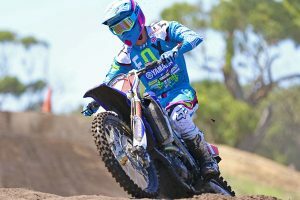 Former MX2 champion on his grand prix exit, presented by Maxima Racing Oils. 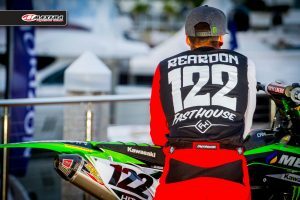 Ferris and Evans share their thoughts on round two of motocross. 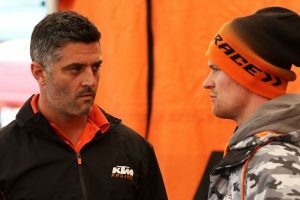 Behind the scenes with the new factory KTM team manager. 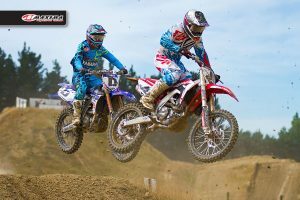 Ferris and Todd share their thoughts on the opening round of motocross. 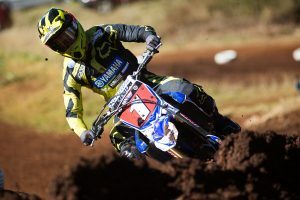 CDR Yamaha's current national MX1 champion in the pre-season. 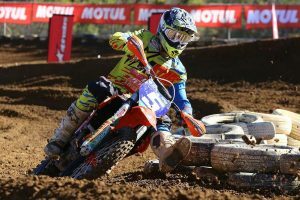 Honda Racing rider on his NZ season, presented by Maxima Racing Oils. 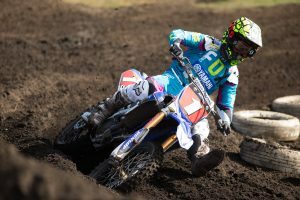 A selection of questions with the returning MX2 contender. 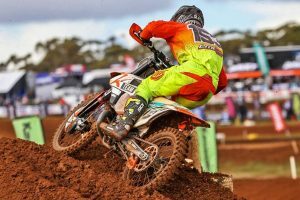 Getting to know the Raceline Pirelli KTM MXD newcomer. 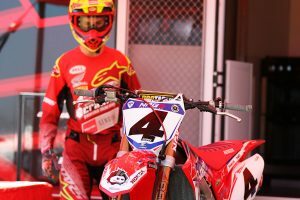 A selection of questions with the Honda-backed MX1 rookie. Factory team manager on his newfound role with Honda. 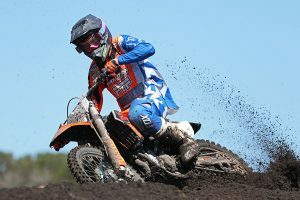 Learn more about the Raceline Pirelli KTM MX2 rookie. 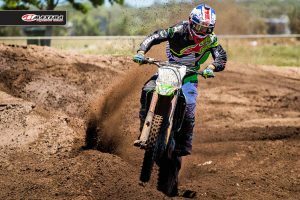 New Kawasaki signing on season 2017, presented by Maxima Racing Oils. 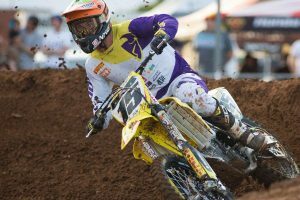 US-based Queenslander on his West Coast 250SX campaign. 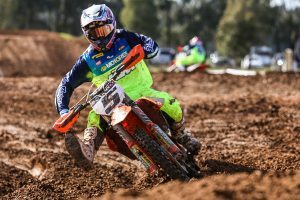 Australian champion's climb to a factory KTM EnduroGP contract. 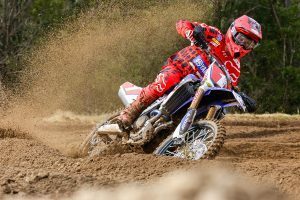 A range of topics with the factory-Suzuki MX1 contender.